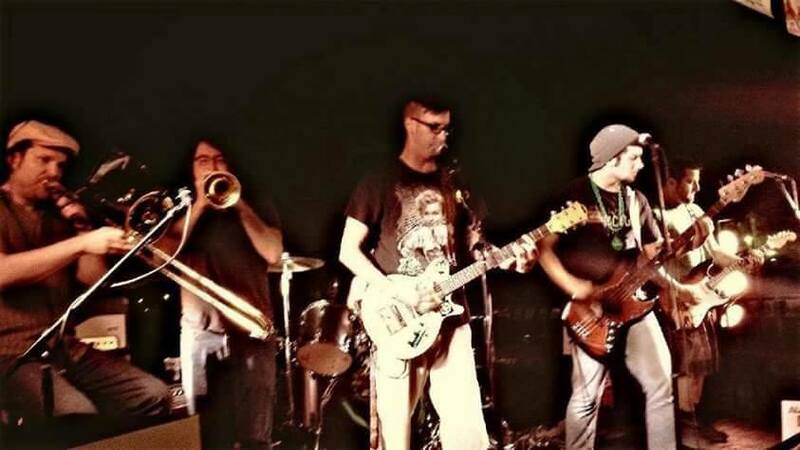 Refinery Coast is a Punk Rock / Ska Band based out of Houston, Texas. They swear a lot, but their Trombone player Peter Opaskar (of www.TubaPeter.com) keeps it classy. or Scout Bar in League City? For more information, or to contact us, visit our FaceBook page at . . .